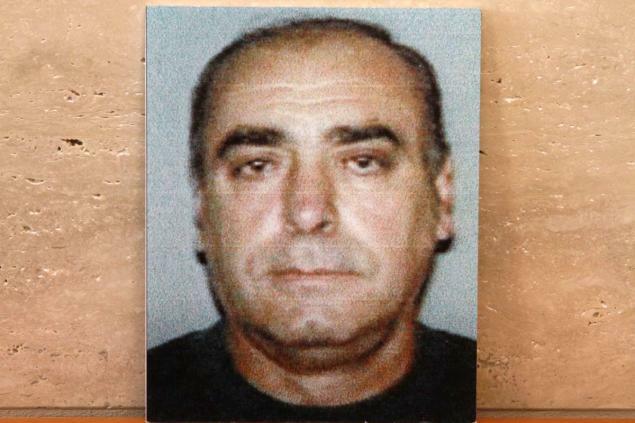 Not even cancer can keep a mobster down when it comes to making an illegal buck. A 70-year-old reputed Colombo capo was picking up extortion and loanshark payments from a victim in between his chemotherapy sessions, a federal prosecutor charged. Luca DiMatteo’s health issues and his hands-on racketeering were an open book for the feds, who had a wiretap on the gangster’s phone for months, said the prosecutor.